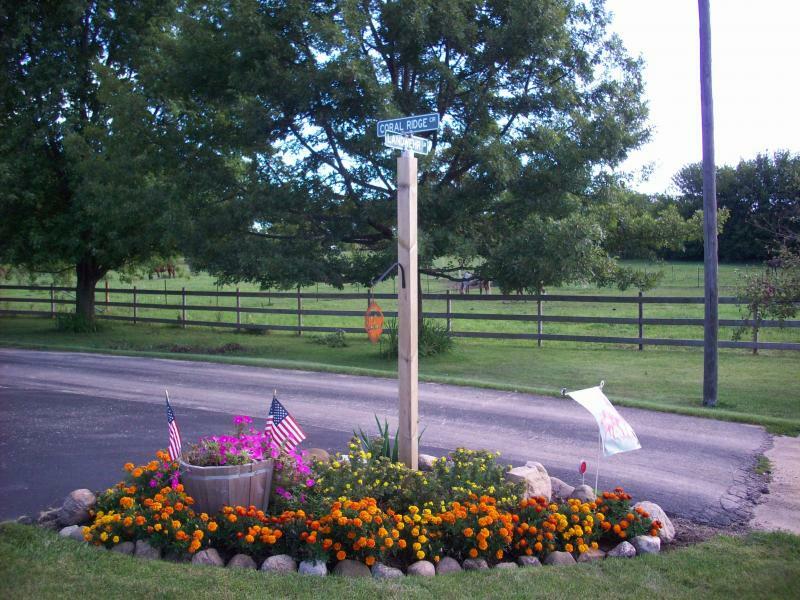 We Welcome you to come enjoy our beautiful country setting! Only 5 minutes from the US Rt. 20 exit off of Interstate 90!